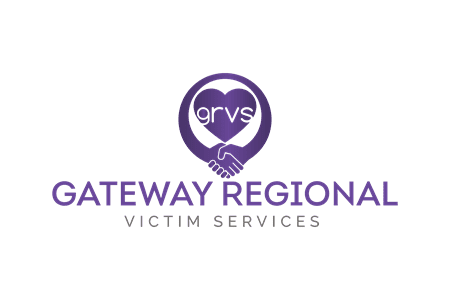 Gateway Regional Victim Services provides information to victims regarding the Criminal Justice System and the status of their particular case, court proceedings and court dispositions. Gateway Regional Victim Services will contact victims to provide the date of the first appearance and again if a trial date is set. Victims are welcome to contact our office at any time and we can provide you with a court update. In cases where charges are laid and court appearance becomes necessary, Gateway Regional Victim Services may contact you and offer court preparation and/or court accompaniment. A Preliminary Hearing is an opportunity for the Crown to present some evidence to a judge who will determine if there is sufficient evidence to set the case down for trial. The accused can waive the Preliminary Hearing.